Kinnelon borough is located in New Jersey, in Morris County. This borough was formed from parts of Pequannock Township by an Act of the New Jersey Legislature on February 20, 1922, based on the results of a referendum. The borough population was 10,248 as of the 2010 United States Census. It’s a low-density, suburban community that has many parks and trails. The largest park in town, Silas Condict Park off Ricker Road has 364 acres and is county-owned. Kinnelon got its name from a cigarette manufacturer Francis S. Kinney who purchased 5,000 acres of farmland starting in the 1880’s, to assemble his estate; most of this farmland is now Smoke Rise. Uba Tuba Granite adds great visual appeal to this kitchen space in Kinnelon, NJ. It also provides an excellent decorative value to this kitchen’s decor. 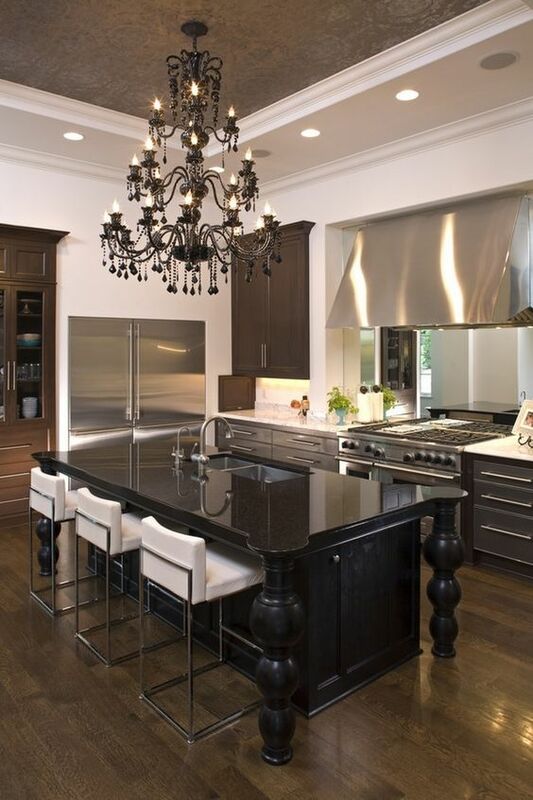 The lighting in this kitchen plays an important role because it shows this durable granite as an elegant and luxurious addition to this Kinnelon, NJ kitchen. This is a Brazilian charnockite that is often sold as granite. The stone comes from the Brazilian Ubatuba area of Brazil, where it forms part of the Neoproterozoic Ribeira Belt. Uba Tuba granite can also be found and sold as Verde Uba Tuba, (Verde) Green Labrador, or Butterfly. Uba Tuba is a deep green granite. It is dark green and can often look almost black. Sometimes it’s speckled with gold, brown, white or turquoise blue shades. As any granite stone, this granite’s slabs also differ from one to another. The amount of flecks fused in each slab dictates the overall color of Uba Tuba stone. Depending on a slab, the color ranges from dark green, brown, or even black. Uba Tuba Granite is a stone with just a little veining that flows through it. 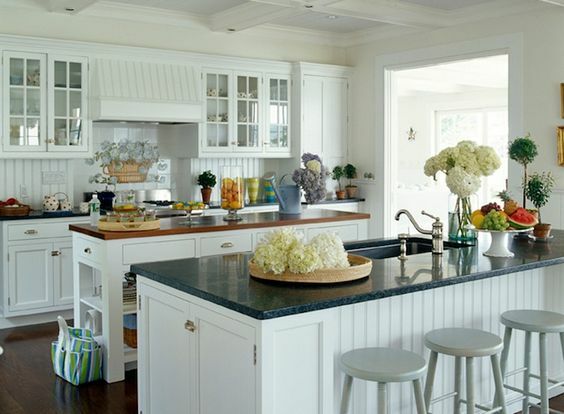 This is why it is perfect for people who love a uniform countertop look in a kitchen. 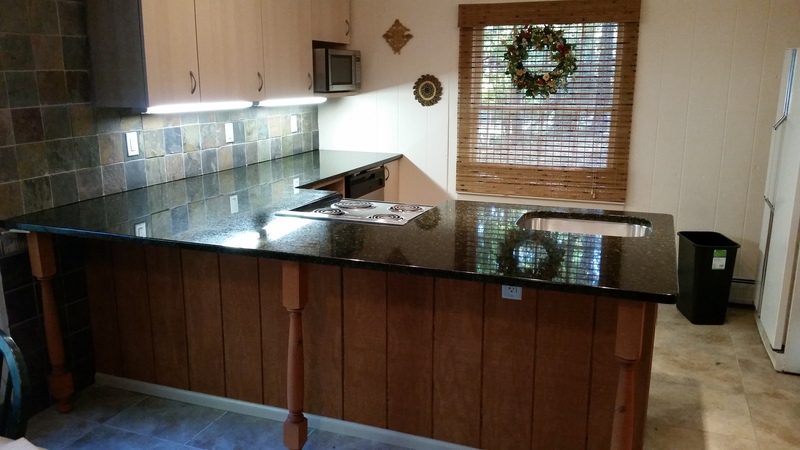 These granite countertops are resistant to scratches and stains. Make sure to seal it yearly with an impregnating sealer. Clean it daily with mild soap and water. Never use abrasive substances to clean your Uba Tuba Granite kitchen countertop. Uba Tuba Granite creates an exceptional value in any home and presents a good investment. One of the densest and hardest granites will add to the overall value of your home. With its deep green, almost black color, Uba Tuba will finish your design and complete your vision of a perfect kitchen space. Whether you live in Kinnelon, Montville, Wycoff, Paterson or Montclair, Aqua Kitchen & Bath Design Center slab yard is the perfect place to find that perfect slab of Uba Tuba Granite for your kitchen. Contact us for a free, no obligation estimate. Let’s get started on your new kitchen today.